In Part One we looked at the use of advanced 3d printing techniques for healing and supporting the vulnerable human frame, including bones, joints and teeth. Now we’ll take a look at the even more challenging applications involving soft tissue, skin, organs and robotic interfaces that blur the line between man and machine. Human cells of different types can now be routinely cultured from samples taken from a donor, but those cells must be of the same type – muscle cells are always going to be muscle cells, and brain cells will always be brain cells. Human embryonic stem cells, however, are protean in this regard. They can be developed into any kind of cell, once they have received the programming trigger from the appropriate enzyme. It is for this reason that stem cell research is so promising in many areas of medicine, offering the hope of creating new tissues and organs custom made for a needy recipient, thereby obviating the need for organ donors. Stem cells are also ideal for testing potential drug reactions without exposing a live subject to risky side effects. 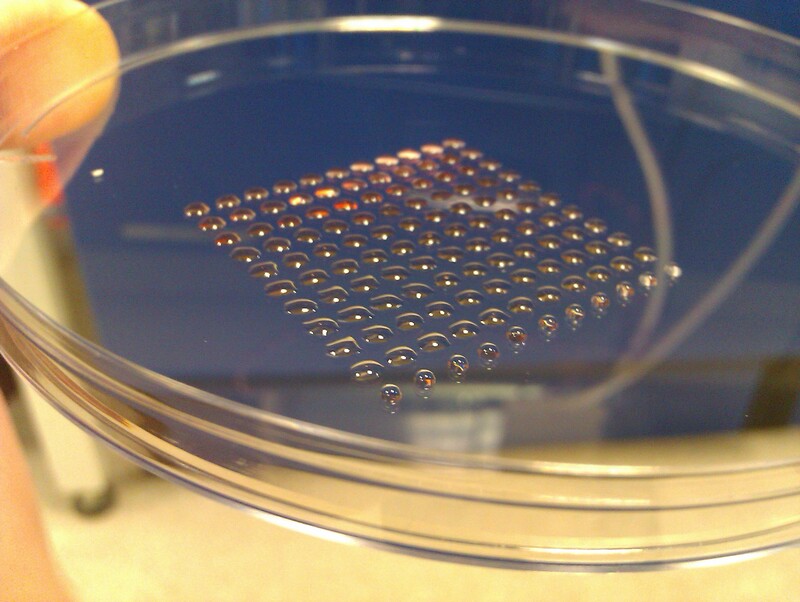 A huge step forward has now been made in the use of a modified 3D printer to print stem cells in a cultured medium. This would theoretically allow any type of human tissue to be printed onto a substrate to create replacement organs at will. Not there yet, but getting closer. Skin grafts have previously been available through the process of taking samples from the patient’s own body and using those patches for the damaged area. Now it is possible to replicate a person’s skin cells and print those cells in unlimited amounts without needing to take a graft. Furthermore, at the Wake Forest Clinic, doctors are using 3D printed cells applied directly to burn victims, the fastest such treatment so far developed. And with the use of sophisticated laser scanners and optical cameras, it may also be possible to print sheets of skin which are copies of the original – complete with correct skin tone, freckles and wrinkles! 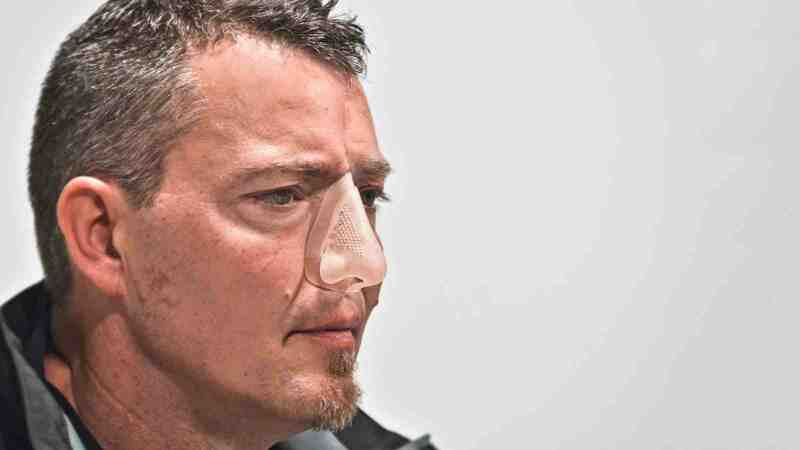 There have been silicone rubber anatomical prosthetic ears and noses for quite some time, but they have suffered from a lack of realism as well as being insecure to wear. 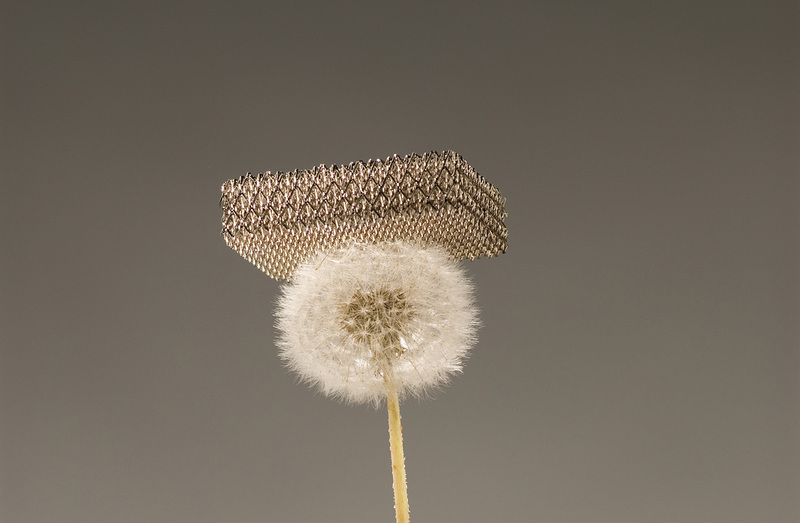 But now it’s possible to make a 3D printed lightweight plastic scaffold that is tailored to suit the precise contours of the wearer’s bone structure. This scaffold then becomes the foundation for the later application of printed skin tissue, to make a more complete prosthesis. It’s important to acknowledge, for this application and so many others in the medical field, how much is owed to advancements in scanning and computerized topography. Calculating the complex three-dimensional shapes and creating an accurate digital file is every bit as important as the technology which delivers micro-fine droplets of printing substrate. 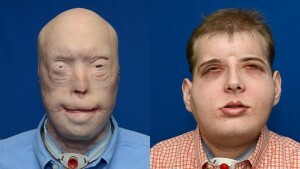 3D scanning and printing technology were essential to a successful facial transplant for a man whose own features were destroyed while fighting a fire. In this case, after comparing the bone and facial structure of the patient with that of the donor, a cutting guide was fabricated to assist in matching both of them for a precise fitting. This is the most comprehensive such procedure ever done. Building organ tissues in a culture is now a relatively straightforward procedure. But a fully-functioning organ is more than just tissue. To thrive, it requires a network of very fine blood vessels to provide nutrients and flush away toxins. Until now, such a network was impossible to reproduce in a laboratory. Scientists from Harvard, MIT, Stanford and the University of Sydney created a scaffolding of microfibers, which was then coated in specialized cells with a nutrient bath. 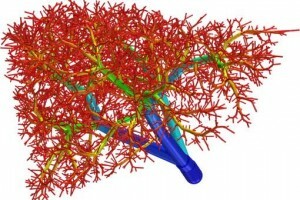 Once the cell colony was established, the fiber framework was carefully removed, leaving behind functional, hollow capillaries that then grew naturally. This has yet to be implanted within a living organ, but again the process shows what will be possible in the near future. There are many people paralyzed every year due to damage of the spinal cord. In too many cases they may never use their limbs again and we still cannot re-attach a severed cord. But with 3D printing technology, we can make a customized exoskeleton which interfaces with the owner’s commands to allow independent freedom of movement. 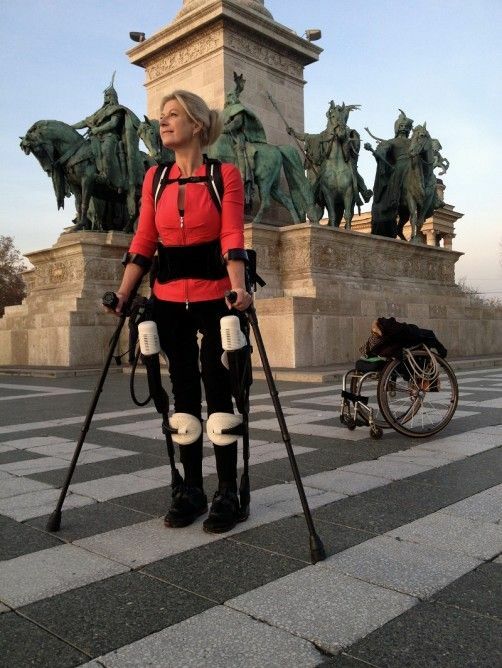 Amanda Boxtel was paralyzed in a skiing accident and hasn’t walked in more than 20 years. Doctors combined their knowledge of her anatomy with a customized exoskeleton that made use of 3D printing to perfectly adapt the suit to her existing frame. Without such an exact fit, the exoskeleton would chafe against her skin in places where she has lost all feeling, causing abrasion and infection. This exoskeleton has servomotors which are then activated by thought-controlled sensors, allowing her to move at will. 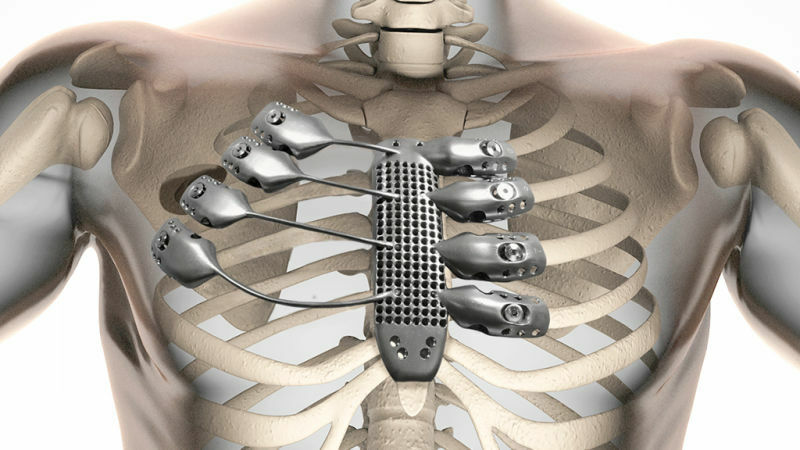 Almost daily, new uses are being found for 3D printing technology, not only in medicine but in all aspects of daily life, providing solutions that were never available before. This really is a golden age of invention. To find out what solutions 3D printing can provide for you, join us for a tour of our one AddSub 3D metal printing service. That and much more is here.